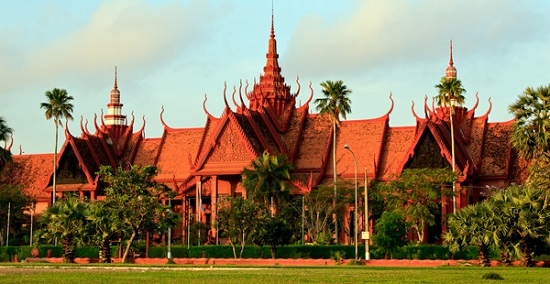 Phnom Penh has an important position not only in economy, politics and culture in the development of the Kingdom of Cambodia, which also has a pretty bold mark on the hearts of travelers worldwide. 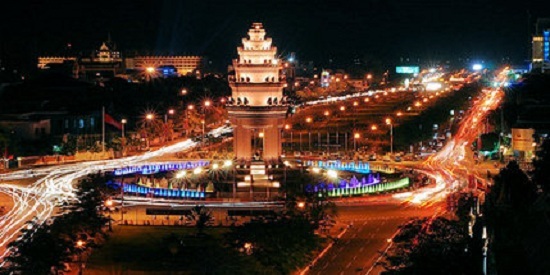 Apart from the Palace and temples, Phnom Penh also has plenty of noteworthy attractions such as Citadel Oodong lying quietly in the northwest and from Phnom Penh about 40km. Contrary to the quiet serene landscape was full of bustle and modern road where Sisowath Quay along the river, where numerous tourists and people in the capital loved to roam, the wind damage. Next is the bustling market area crowded Central Market, Russian Market, Night Market, … contribute to make the face of the capital, Phnom Penh, lively and full of vitality. 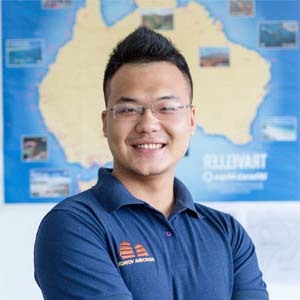 Travel Tours in Phnom Penh, Cambodia, travelers seem to always be able to feel where the architecture and landscape of this place hardly carries the characteristics hides certain historic value. These characteristics had contributed to the capital Phnom Penh just a bit quaint, has a very special style, just living in harmony in modern life a compelling way for anyone arriving carpet. 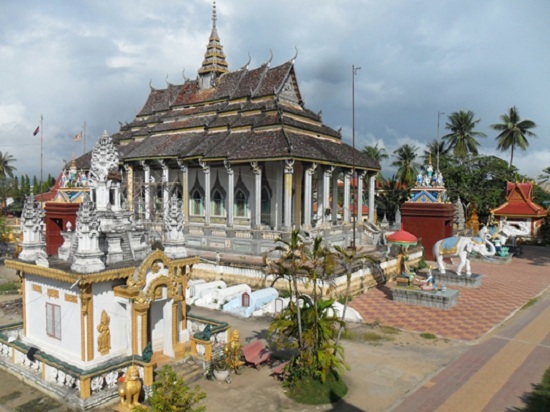 Silver Pagoda is located next to the royal palace called Wat Preah Keo official Morokat, means “Temple of the Emerald Buddha but it is commonly known as the Silver Pagoda temple after background is paved entirely in white. 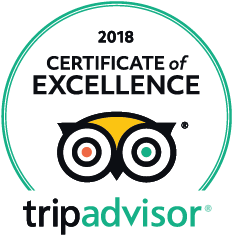 The city is also ready to welcome guests with a rich variety of services, ranging from 5 star hotels to budget motels, and some good restaurants on most types of Southeast Asia. The bars, clubs and nightspots are colorful dazzling opening night. Mall is quite busy with rich merchandise, unique. The art gallery is exhibiting the works bring many different styles.